Congratulations, you're getting married . 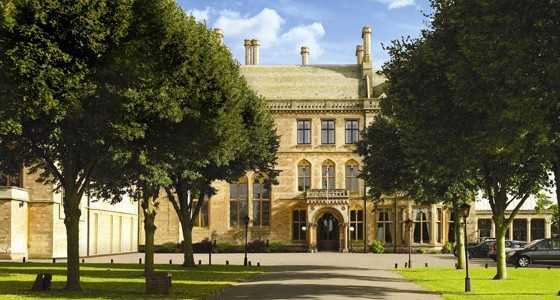 . .
Mercure Warwickshire Walton Hall Hotel is the ideal wedding venue in Warwickshire. The hotel is set in 65 acres of beautiful countryside, on the outskirts of the pretty village of Walton. Dating back to the 1500's when the Mordaunt family created their ancestral home, this quintessential English stately home is now a luxury country retreat. The church within its grounds and stunning views overlooking the lake creates a truly romantic, picturesque setting to celebrate your special day. Whatever type of day you’re looking for, whether it's a fairy tale wedding with a lavish reception, an intimate celebration with your closest friends and family, or a civil partnership or commitment ceremony we can help you to create the perfect day. 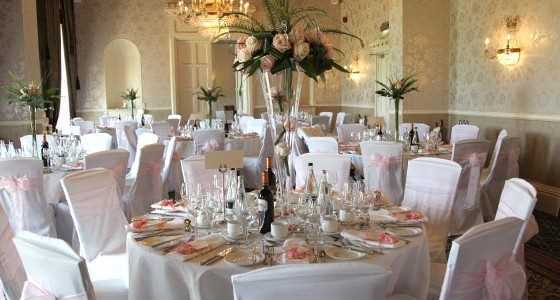 The hotel has a licence to hold civil wedding ceremonies for up to 146 guests as well as the Courtyard which has a licence for up to 208 guests. With 37 bedrooms in the Main Hall and 160 bedrooms in Mercure Warwickshire Walton Hall Hotel, your whole day can be spent at this unique venue. We have three beautiful function rooms to host your special day, holding up to 170 guests including the Moncreiffe and Mordaunt with original chandeliers and fireplaces, overlooking the manicured gardens and the Courtyard Suite with its own private bar and views over the garden. Mercure Warwickshire Walton Hall Hotel also benefits from a delightful private chapel, located within the grounds. There has been a church on the estate since 1265 and the present building dates from 1842. 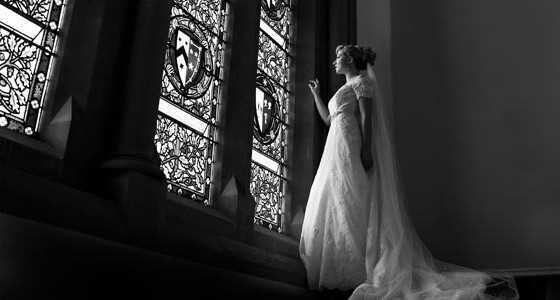 St James D’Eivile is adjacent to Mercure Warwickshire Walton Hall Hotel and many of the weddings held at the Hall take the opportunity to be married in this beautiful and historical chapel. As well as an exquisite interior and stunning grounds, the hotel also offers a Health Club with a swimming pool for your guests to enjoy, and beauty rooms to ensure you feel relaxed and pampered on your special day. Only a short distance from Stratford upon Avon and Warwick, and just 10 minutes from J15 of the M40, arriving at the hotel couldn’t be easier for you and your guests.